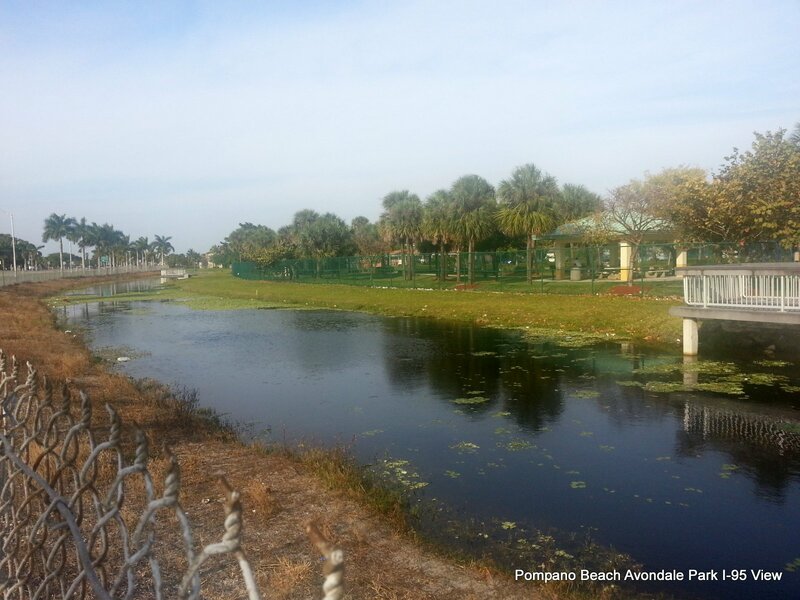 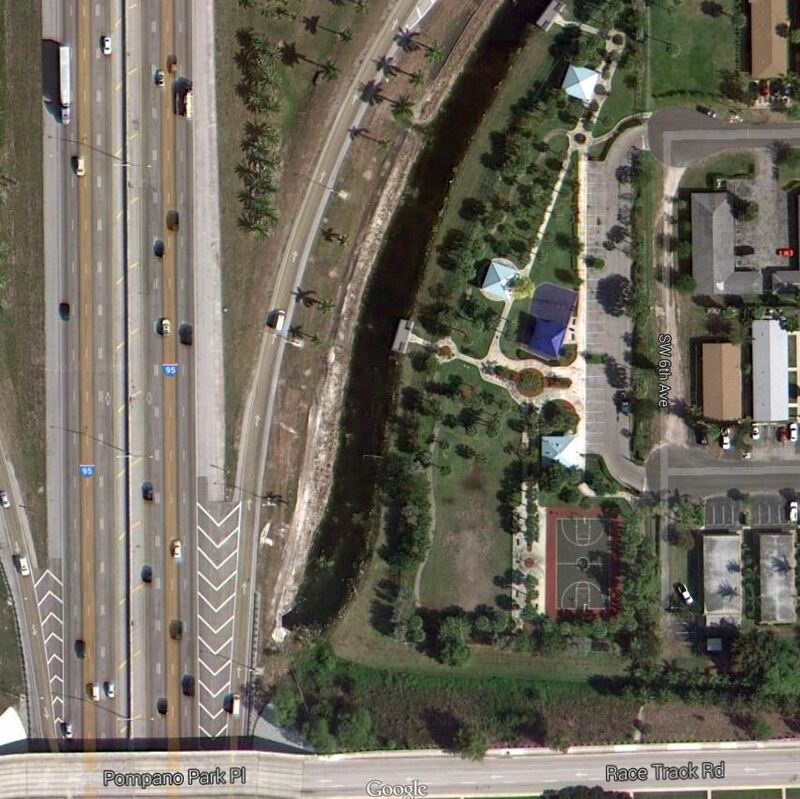 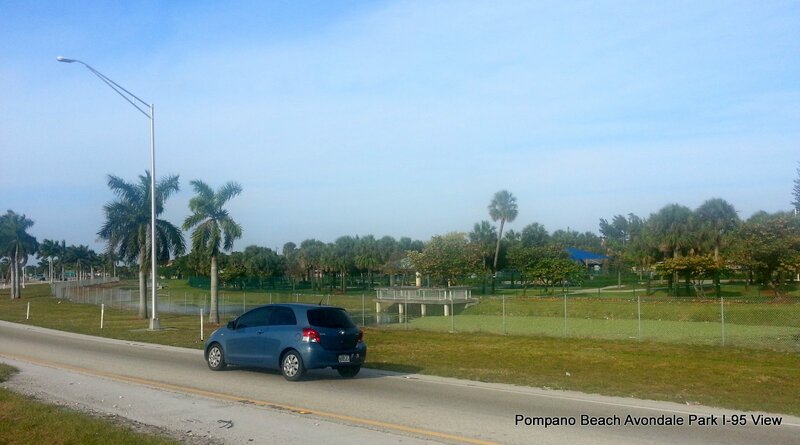 As you enter Pompano Beach onto Atlantic Blvd from I-95 south, the City owns Avondale Park – a long park running along the off-ramp. 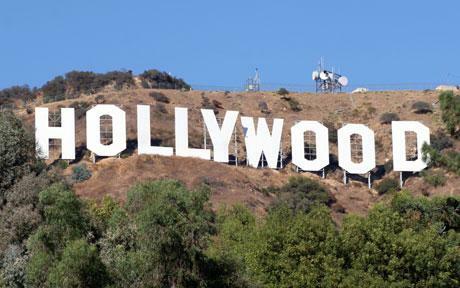 Why are not a “HOLLYWOOD” sign created by an artist? 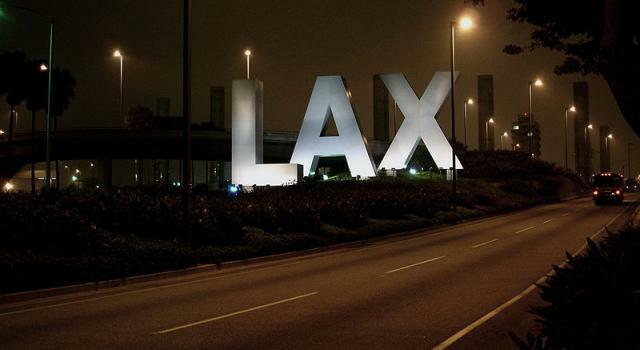 Here are other examples of signs my artists. 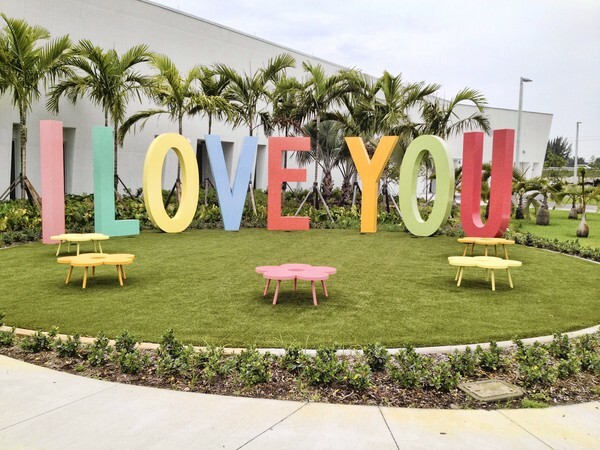 I like the colors and the clean font of the “I love you” sign. 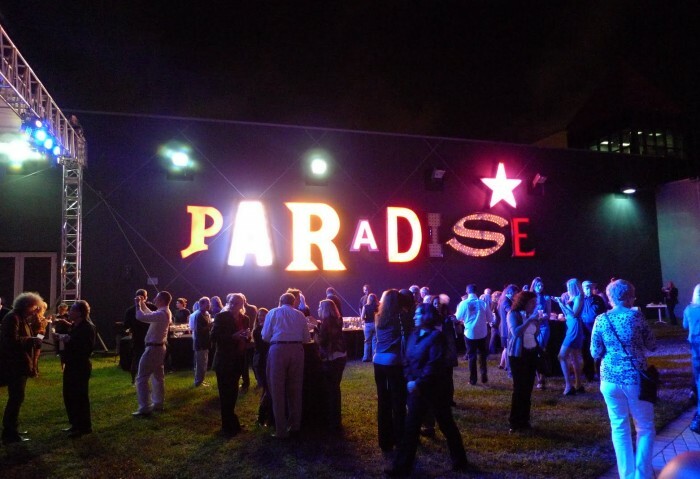 I think it would be great to make it match the city’s logo and tagline – Florida’s Warmest Welcome.